BJP President Amit Shah held talks with Home Minister Rajnath Singh, a senior leader from UP, party's state chief Keshav Prasad Maurya and in-charge O P Mathur among others. BJP President Amit Shah held long meetings with top party leaders from Uttar Pradesh to finalise party candidates for more seats even as disaffected leaders and their supporters held protests against the choice of candidates in several constituencies. Groups of party leaders and workers raised slogans at the BJP headquarters against party nominees while some others protested outside Shah's residence. BJP has so far named 149 candidates for the 403-seat assembly polls and more names will be announced following the next Central Election Meeting likely to be held on Thursday. Carrying placards and shouting slogans, a group of party workers from Gautam Buddha Nagar expressed anger over allotment of tickets to defectors from other parties and ignoring claims of loyalists. Senior party leaders, however, played it down, saying such protests are common and understandable during ticket distribution process. "It in a way also shows that BJP is being seen as a winner and that is why there are so many contenders for its ticket," a leader said. 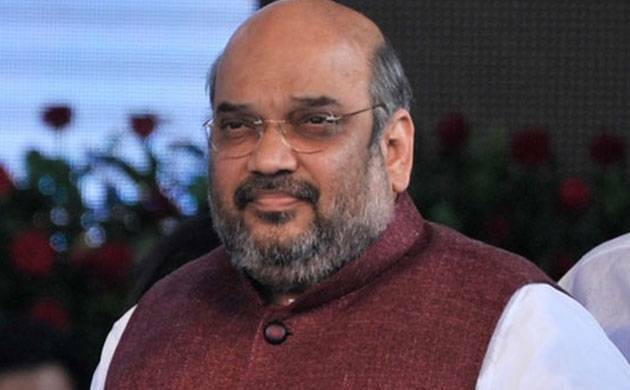 Shah held talks with Home Minister Rajnath Singh, a senior leader from UP, party's state chief Keshav Prasad Maurya and in-charge O P Mathur among others.